Great Home in a Great Neighborhood! One of our newest listings at 1214 Shipwheel exudes pride of ownership and charm! 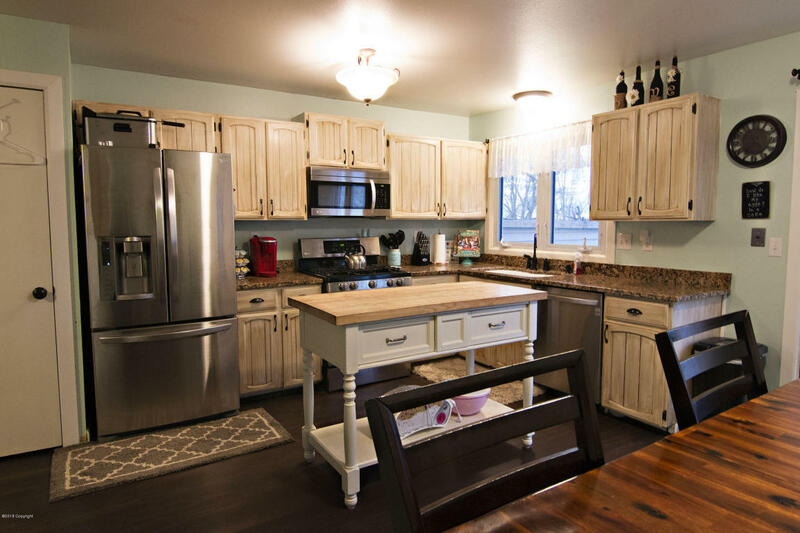 This home features 3 bedrooms and 2 full bathrooms and is 1,680 square feet. The formal living room and great kitchen on the main level make for a great layout for entertaining. 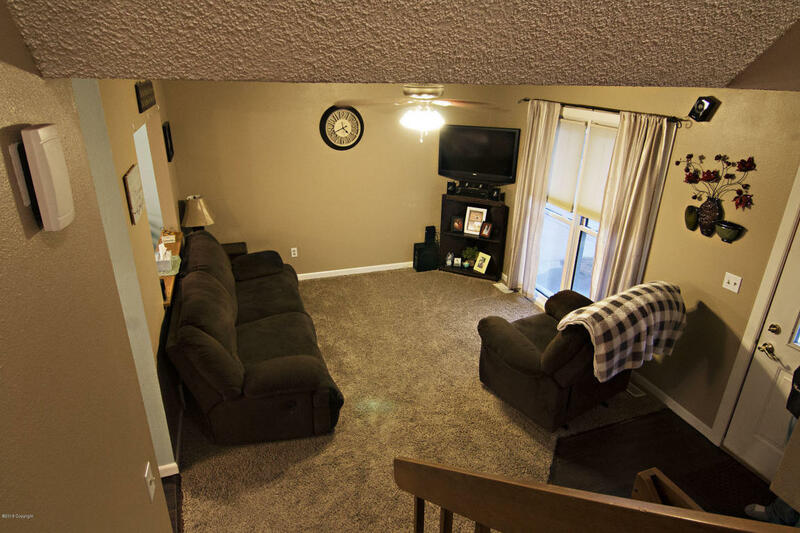 Use the garage to enter the home to cut down on traffic in carpeted areas. 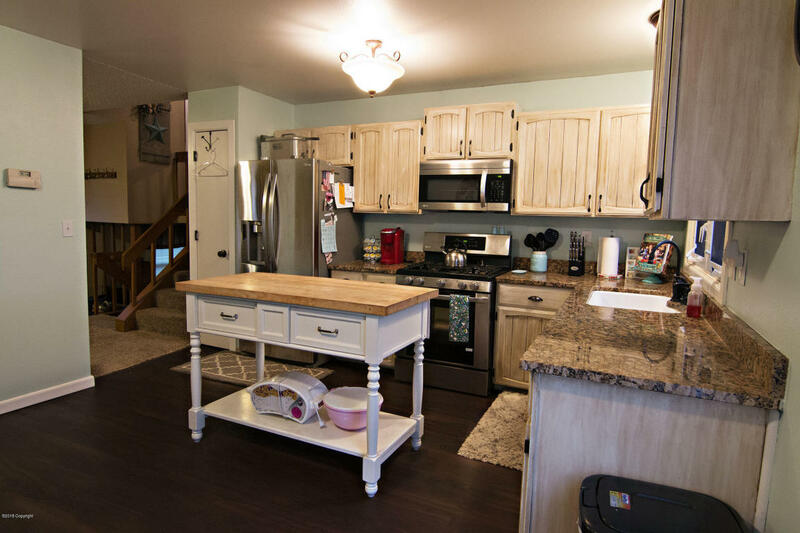 This kitchen boasts updated counter tops, stainless steel appliances and new flooring. 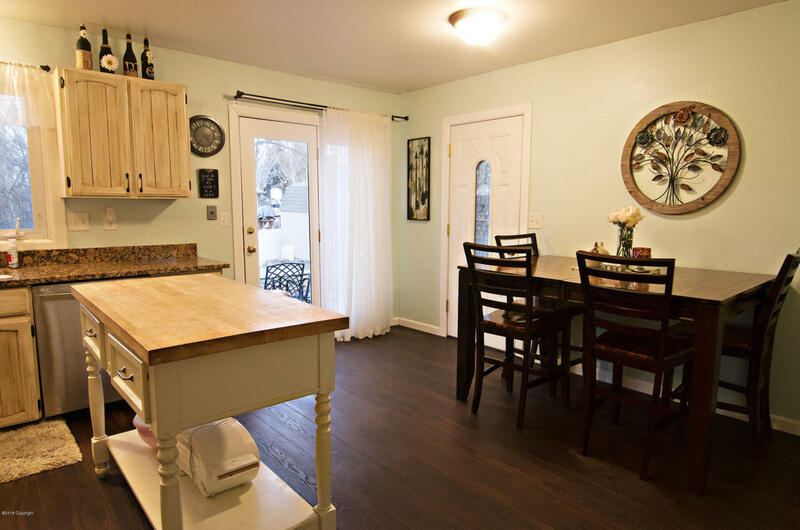 It is open and airy and features a generous eat in dining area. 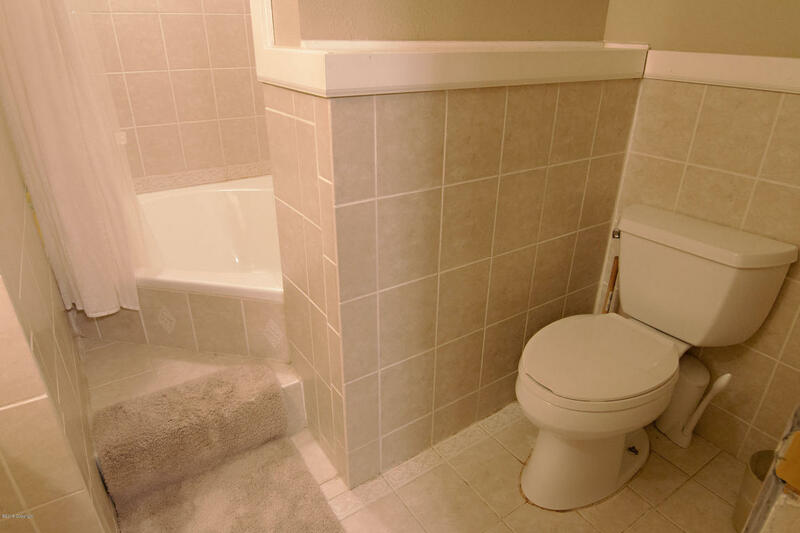 Upstairs you will find two large bedrooms and a full bathroom. You have the option of adding a deck off the master bedroom. 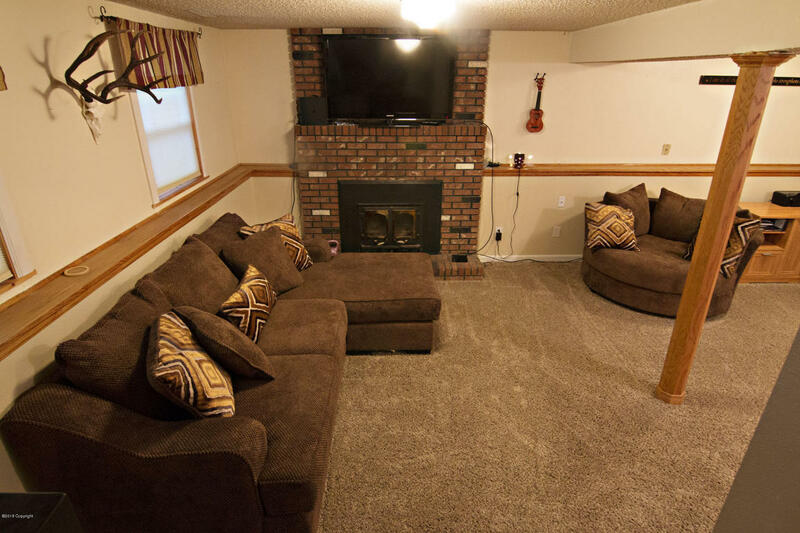 Downstairs the basement has been expanded to allow for a larger living room and we are sure you will enjoy the brick fireplace that adds both ambience and warmth! You’ll also find another larged bedroom and the fabulous extra bathroom downstairs boasting a step down bath tub! This home is situated on quite a good sized lot in popular Saunders Subdivision. Mature landscaping and the fully fenced backyard really ramp up the curb appeal. A patio out back allows for outdoor entertaining. If you have a green thumb you will appreciate the raised garden beds and large garden shed!